What steps should I take if I suspect a breach of fiduciary duty in probate while the settlor of the trust was still alive? 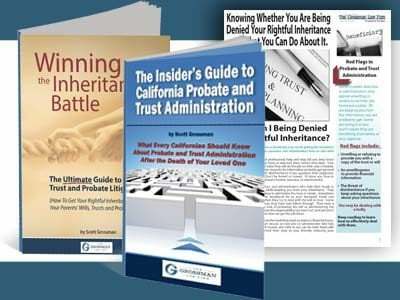 With the recent decision of the California Supreme Court in the case involving the Estate of Giraldin, beneficiaries now have even greater rights against trustees. 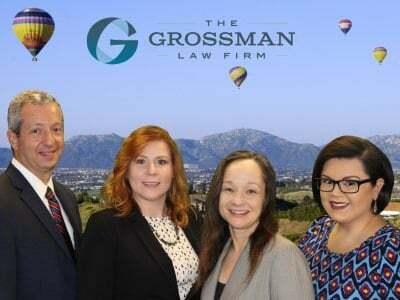 A diagnosis of a mental illness alone is not enough to prove a testator lacked mental capacity to draft a San Diego will. Learn other considerations to review. If you are suspicious about a loved one’s changed life insurance policy beneficiary designation, take action. Taking these steps could help with legal action. If you are questioning whether a trustee or a settlor is mentally incompetent, consider their behavior in the workplace. Several factors should be assessed. If you have concerns about your loved one’s mental capacity, it may be time to go to court. Learn what evidence is needed to help prove your claim. Durable powers of attorney can sometimes be abused and lead to theft or waste of the principal’s assets. If your loved one is a victim, an attorney can help. 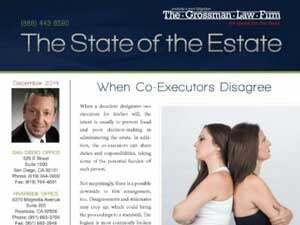 When administering an estate, you may find a mistake in the will. Depending on the circumstances surrounding the mistake, the will may still be valid. If your loved one created a trust, but has since become mentally incompetent, act quickly. Failing to do so could substantially harm the trust.